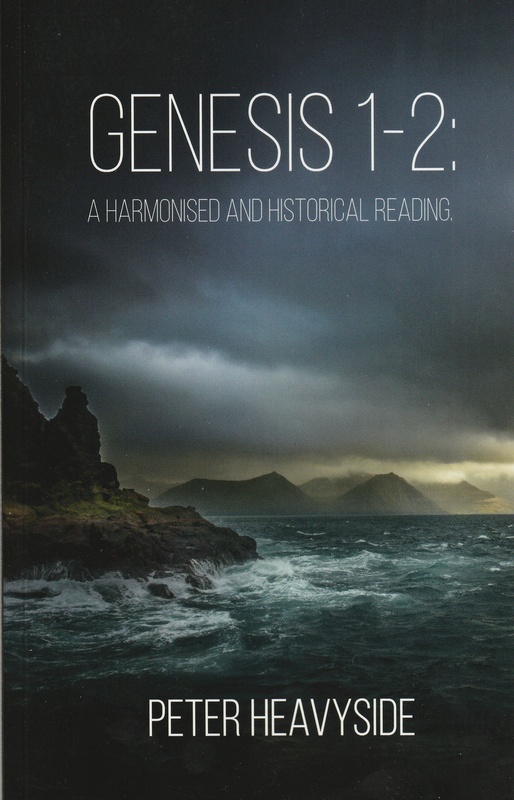 Home Books by Christadelphians Genesis 1-2 : A harmonised and historical reading. Author: Peter Heavyside, 182 pages soft cover. Published in 2018 by the author. In his preface to the book the author identifies three perspectives of the book. 1. As a defence of scripture's integrity against liberal critics who claim historical errors and accuracy, inconsistencies and mythological genre within scripture; which is not limited to an evolutionary creationist ( theistic evolution) agenda. 2. 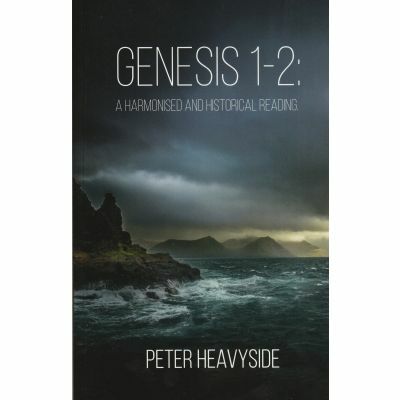 A sound exposition of aspects of Genesis 1 -2 , exploring some of the eternal themes that God begins there. 3. As an illustration of how to deal with "problem" passages, and seeing them as signposts for matters of deeper significance. Bro Reg Carr commends this book in his review which is published in The Christadelphian for November 2018.